The central train station in Rotterdam Holland is called Rotterdam Centraal. It is the arrival point for many tourists from Amsterdam, Brussels, and other European cities. 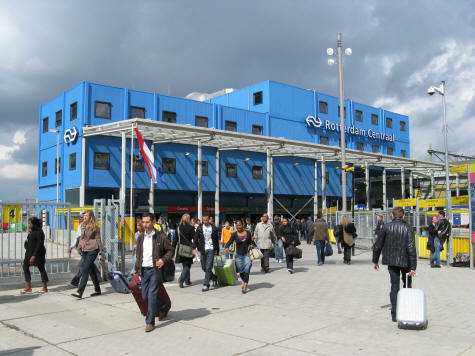 High-speed train service is available from the Rotterdam Central Train Station.